My Delicious Shoes Fantasy Wedge Sandal is rated 5.0 out of 5 by 4. Rated 5 out of 5 by Adikako from Beauty is comfortLove this shoes. Very comfortable! Size 1/2 inch of you have wide feet . Check out our handpicked collection of must-have trends for women like you. 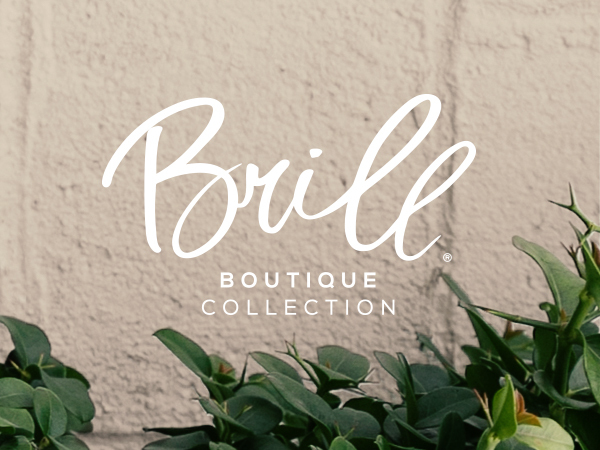 Brill Boutique has the versatile and quality statement pieces you need for effortless style.